The last time we asked which instant messaging app you all were using, it was 2011 and Google Talk was still a thing. Not only that, but Google+ Huddles was in before Hangouts took over, Beejive was an app that people used, and most of you just settled for good ol’ SMS anyway. So let’s see where we all stand now. I’m still stuck on the empty soul that is Hangouts, unfortunately, but apps like Whatsapp and Facebook Messenger sure seem like they are in control of the game at this point. 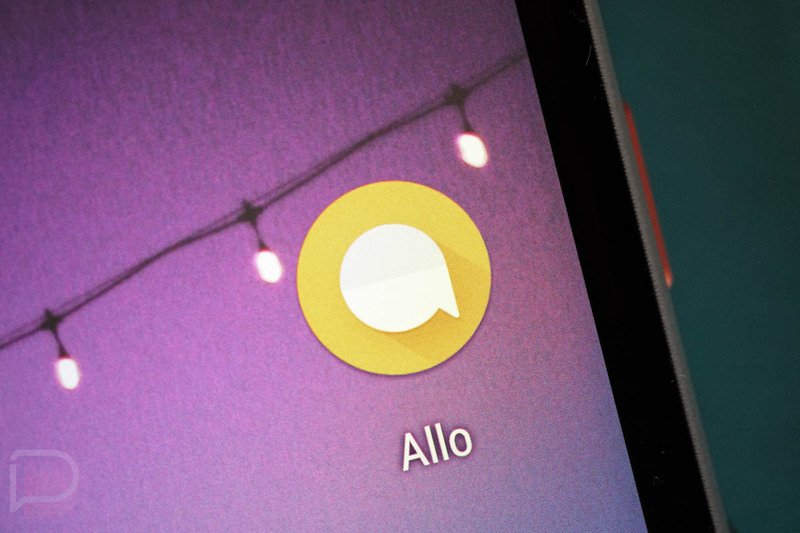 Plus, apps like Kik and Telegram have millions of users, and Allo is doing its best to fill up the feature list without addressing critical flaws. There are some solid options, I’m just curious which has captured your attention. Which instant messaging app on Android are you using the most? Which Messaging Service Do You Use the Most?